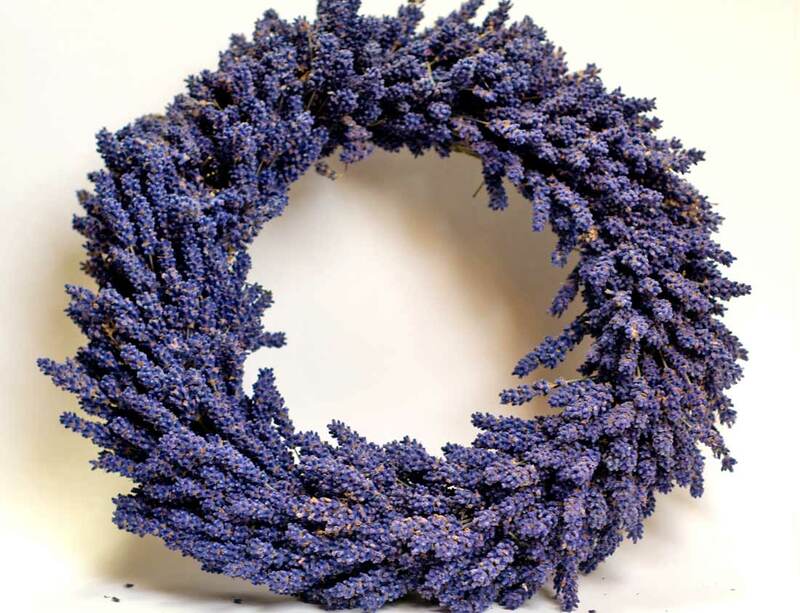 The International Lavender Conference, hosted by the Sequim Lavender Farmers Association will be held April 27-29 at the Sequim Holiday Inn Express and Conference Center here in Sequim, Washington. 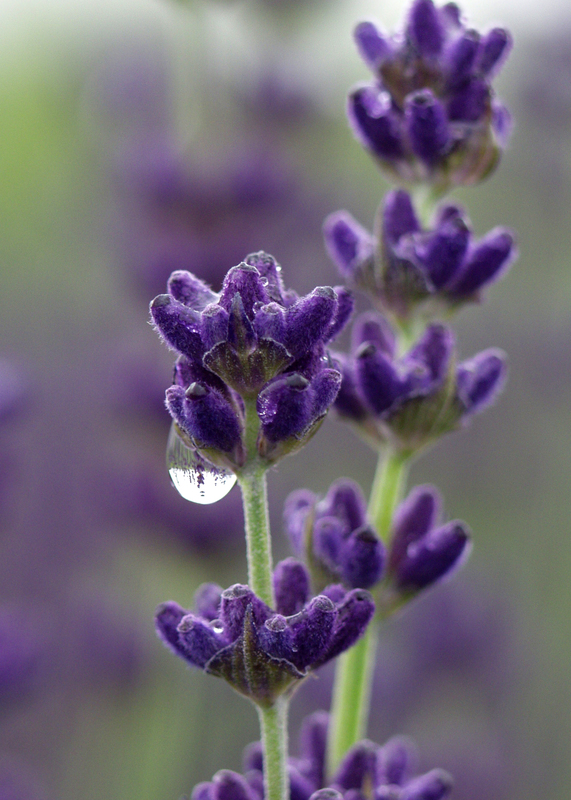 Join with colleagues from around the world to learn more about farming and marketing your lavender. 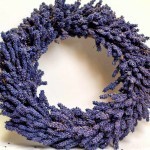 There will be classes and workshops at many of the Sequim Lavender Farms. I will be one of the speakers at this conference as well as Dr. Tim Upson, co-author of The Genus Lavender, Dr. Curtis Beus, Ann Harmon, Jade Shutes, Kathy Gehrt and the Sequim farmers all providing valuable information to help you ‘grow’ your business to its full potential. Come hear it from the pros. For more information on the conference and registering please visit sequimlavenderfarmersassociation.com I know you will find this a very valuable and informative weekend. I will look forward to seeing you there. Our new retail store is now open. 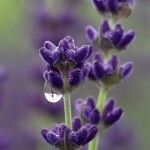 Please visit us and see all the new lavender products and gifts for you and your family. 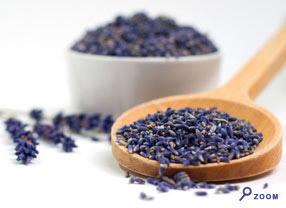 We have lavender oils, soaps, sachets and dried lavender as well as live plants. If you would like to see the images of available varieties of live plants please visit the plants section on our website. We hope you will enjoy your shopping experience. For wholesale ordering please download the order form and fax to us at 360 683-7830. It’s almost here! Our new online store will be opening very soon. A few more finishing touches and we’ll be ready to go. 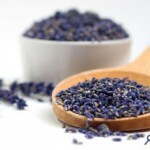 You will be able to find fabulous lavender products and gifts, including soaps, oils, culinary and dried lavender. Many more great items for the home and garden. Just a reminder – Planting Season will be here before we know it. To be guaranteed to get the plants you want and the quantities you need, please place your orders now. You will not be charged for your pre-season orders until the plants ship. Shipping dates will vary based on the part of the country you are in. We’re looking forward to a great season and wish all of you success in 2012.